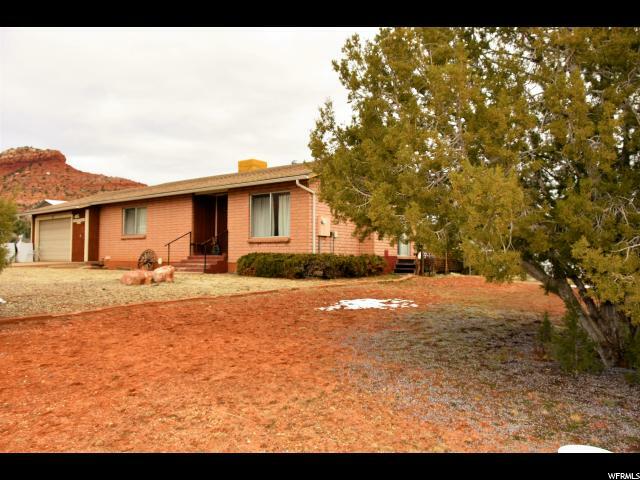 All Kanab homes currently listed for sale in Kanab as of 04/20/2019 are shown below. You can change the search criteria at any time by pressing the 'Change Search' button below. 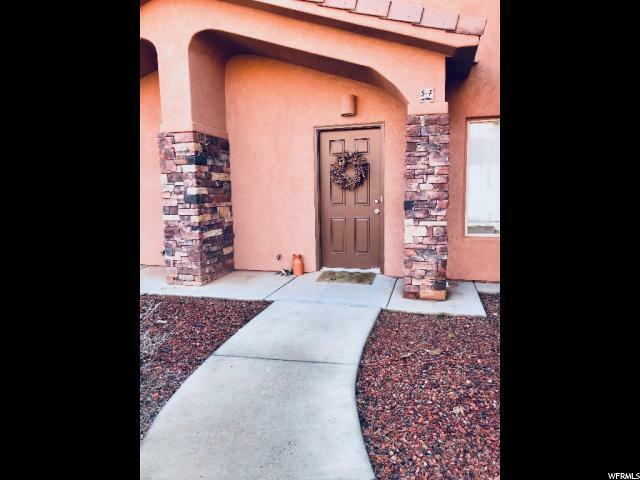 "Beautiful townhouse perfect for vacation/permanent rental property or family residence. Pool clubhouse with workout facility available. 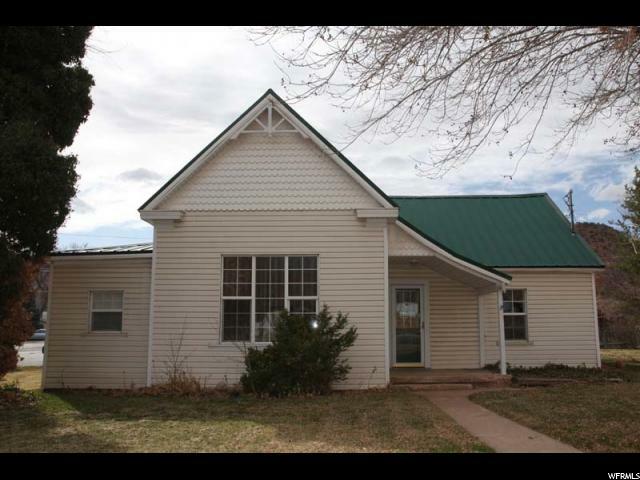 Walking distance to city park and town."